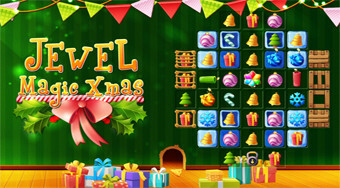 Do you like Jewel Magic Xmas? Share it with your friends. Connect three of the same Christmas symbols and upload the required number of points with a limited number of strokes.